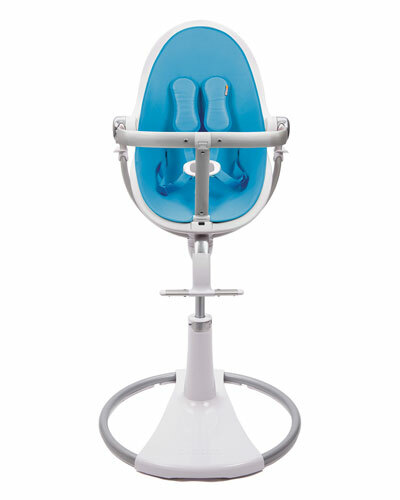 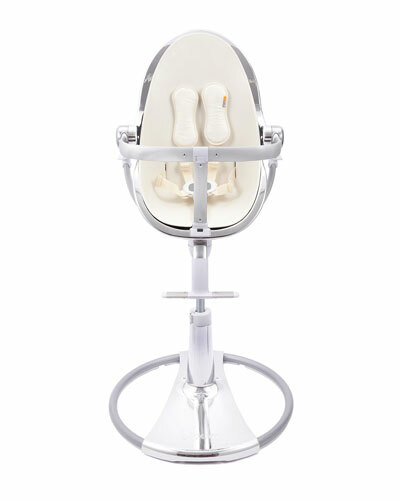 bloom was founded by four dads who wanted to introduce innovative baby products to the world. 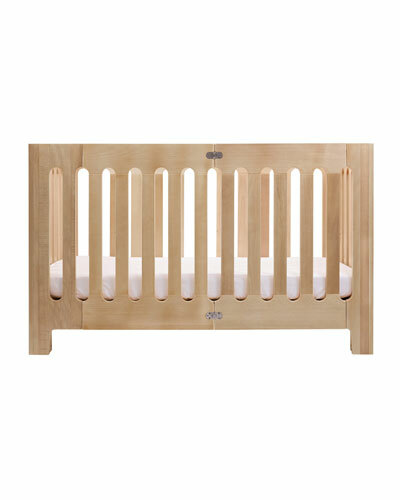 The brand is well known for its use of high-grade materials and eco-friendly designs. 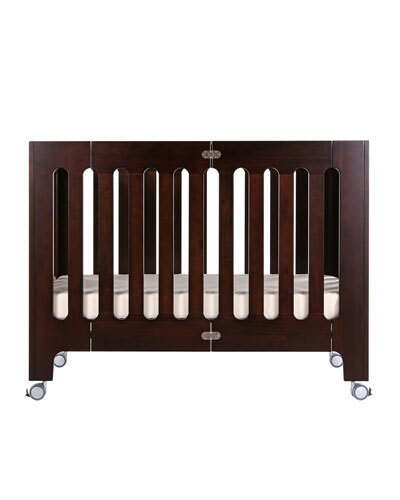 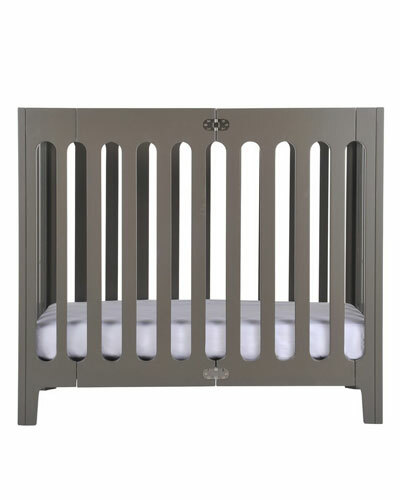 bloom cribs are constructed from solid wood and patented technology such as open slats on all four sides to maximize air flow. 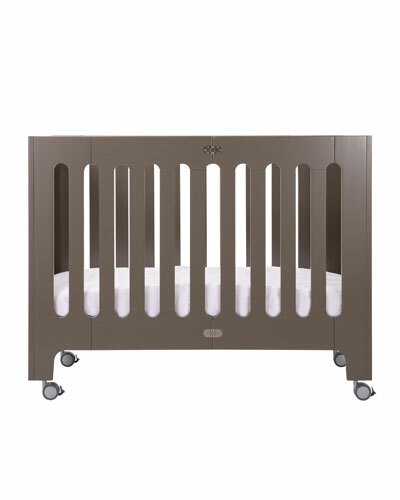 The comfortable cribs are designed with fold-away technology for easy storage and getting through small doorways. 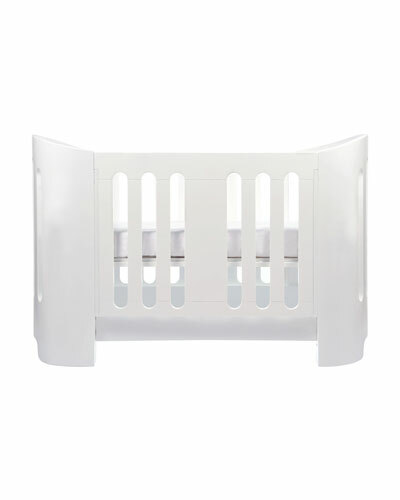 Shop Neiman Marcus’ fine collection of bloom baby gear and products.